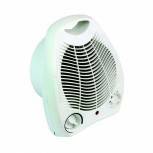 Fan Heater Upright 2kW White HID52553 Pack of 1 2kW Upright Fan Heater with convenient carry handle and overheat safety cut off. Colour - White. 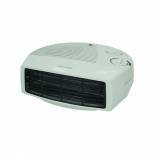 2kw Oscillating Fan Heater 38420 Pack of 1 Silentnight 2kW Oscillating Fan Heater. Cool air function. Automatic cut out safety feature saves energy. 2 heat settings. 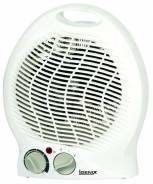 Halogen 1050W Heater CRHH120/H Pack of 1 Halogen Heater - 1.2kW. 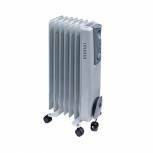 Ideal for cold spots where instant heat is required. 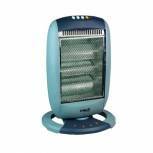 Odourless and safe this oscillating heater features three heating bars and a safety tilt switch. 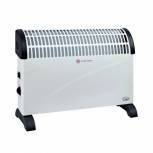 2kW Convector Heater White CRH6139C/H Pack of 1 2kW Convector Heater. 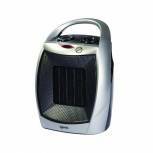 Portable heater with 2000 watts of heating power that effectively heats rooms up to 40m sq. 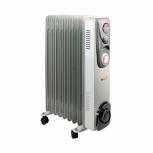 1.5kw Oil Filled Radiator with Timer CR15T Pack of 1 Silentnight 1.5kW Oil Filled Radiator. 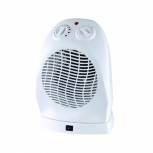 Timer function to set heating times. 3 heat settings. Variable thermostat. Automatic cut out safety feature saves energy. Integrated handle and cord storage. 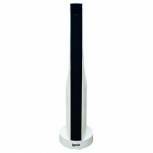 Igenix 2kw Upright Fan Heater White Ig9020 Pack of 1 2kW Upright Fan Heater with two heat settings. 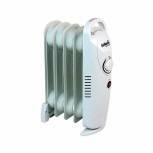 2kW Flat Fan Heater White CRHFF06/H Pack of 1 2kW Flat Fan Heater with two heat settings. 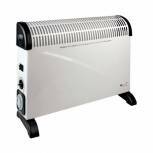 1.5kw Oil-Filled Radiator White CRHOFSL7/H 42690 Pack of 1 1.5kW 9 fin oil filled radiator. 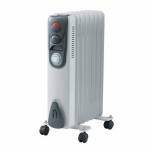 Features variable thermostat for constant room temperature. 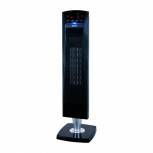 3 heat options and overheating shut off protection. Colour - White.